There's more to life than appliances. That's why we make ours simple to buy and easy to use. 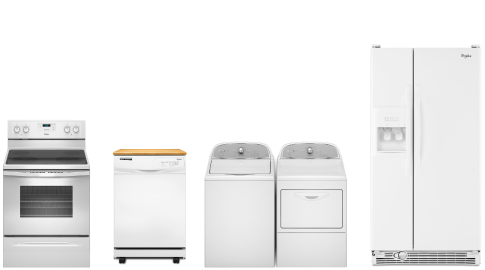 More than 75 years of experience has helped us create appliances with essential features and designs that are priced right and fit into any home. 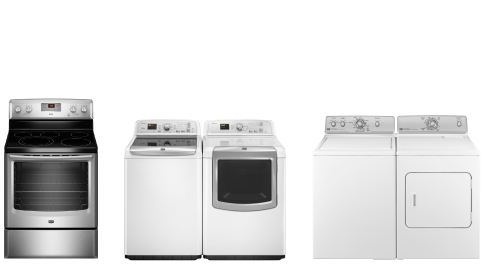 Whirlpool® appliances fit seamlessly into your customer's home and life. The latest technology is balanced with effortless features and advanced innovations to take the complexity out. They'll spend less time with their appliances and more time doing what they love. Your family depends on you, and that's why you trust us with the truly important things. 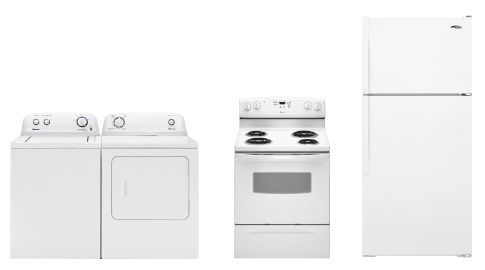 We build our appliances with durable parts that stand up to all of life's adventures, and we back them up with our best warranties. With Maytag brand in your home, you're free to focus on what really counts. ©2012 Whirlpool Corporation. All rights reserved. All other trademarks are owned by their respective companies.